A question we’re commonly asked by our potential couples is, “How much does it cost to rent The Barn?” And the answer is, you can’t! That’s right, we don’t rent out The Barn. It’s not even an option. Are we crazy?! Well, maybe, but not for that reason. ;) We don’t offer a venue rental, because it’s super important to us that we provide EVERY service for our couples and completely eliminate every ounce of stress that typically goes along with planning a wedding. We believe in fully executed weddings where our couples don’t have to do a thing other than show up and have a perfect day. We are truly all-inclusive, meaning we take care of your flowers, decor, catering, entertainment, cake, planning, coordination, set-up, tear-down, and we’re even happy to help with stationery, favors, honeymoon planning, and literally ANY other thing you could need for the wedding. We hand-pick the best vendors that we know you can trust. You bring your dress, your photographer, your officiant, and your soon-to-be spouse (woot! ), and we take care of the rest. Did you know that most similar wedding venues in our area start out at around $2,000 JUST for the venue rental, with most of them closer to the $3,500-$5,000 range?! That’s comparable to what our smaller full-blown weddings start at! Elopements are an even better deal, starting at $1,850. And our weddings include everything you could possibly need. Our all-inclusive collections save you from having to find great, affordable vendors, coordinate them all yourself, and all the other stressful, difficult, time consuming work that goes along with planning your own wedding. We love a DIY wedding as much as anyone, but we can’t imagine asking you to pay so much money for just a space to get married in, and then spend even more money on all of your vendors. That’s why we allow our couples to be as involved (or not) as they’d like to be. If DIY-ing some details is important to you, we’re all about it. We want your day to be exactly the way you’ve always dreamed it to be, but we want to make it as easy and stress-free as possible! The bottom line is, The Barn is more affordable overall than most other venues in our area. We offer full wedding collections for less than just the rental price of some other venues, and we do all the work for you! 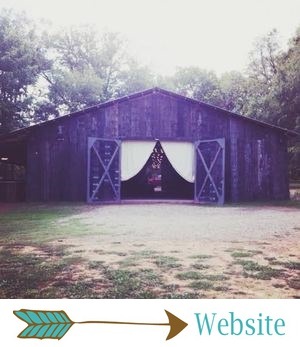 As a former Barn Bride who has done her research, I can tell you that you will save TONS of money by booking with The Barn instead of trying to do it all yourself. Holler at us, y’all! 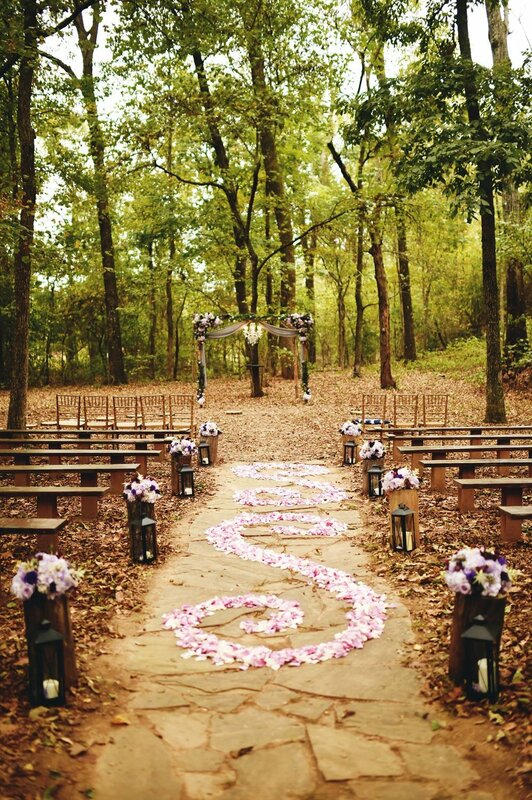 We can’t wait to plan your affordable, amazing dream wedding with you!